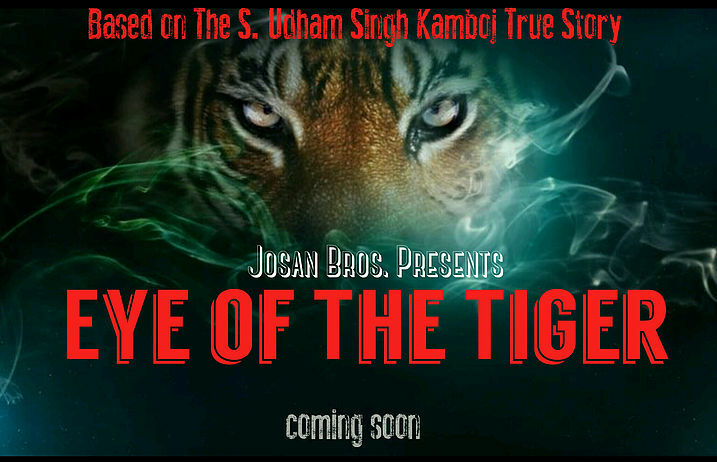 Josan Brothers Entertainment Inc. (JBEI) announces the production of its first Hollywood/Bollywood debut based on a true untold story of Shaheed Udham Singh Kamboj called “The Eye of the Tiger”. This International project is anticipated to be one of the largest Hollywood/Bollywood action thrillers of all times bringing in talent from around the globe to honor, recognize and uphold a world renowned hero of the 19th Century. This film is on track for becoming an International sensation. It is being written, directed and produced exclusively by JBEI as the bearer of all rights associated to the S. Udham Singh Kamboj’s story. 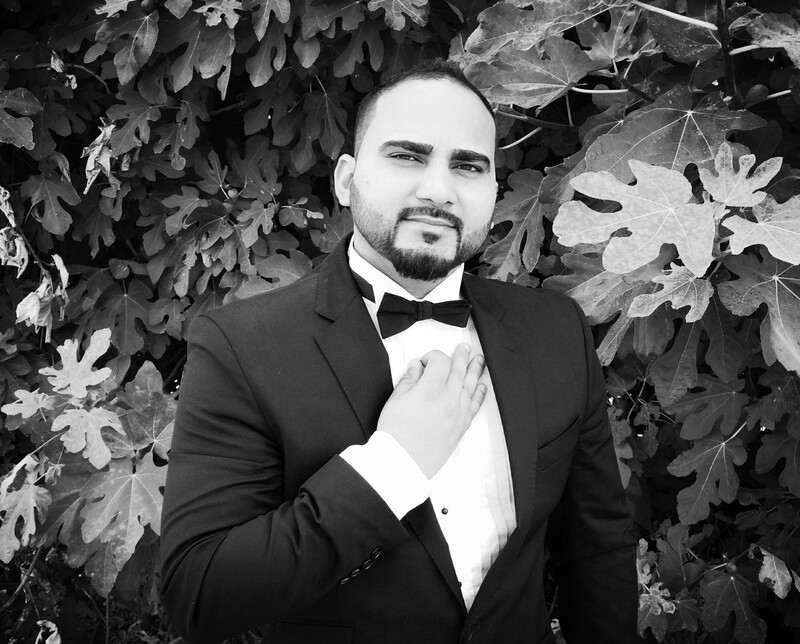 Mr. Josan is highly praised and internationally recognized; he comes from a highly acclaimed background as a Hollywood Associate Director/Director for such Hollywood blockbusters as Salt, The Tourist, The Roommate, Ghost Rider, Amazing Spider-Man, Total recall, Skyfall 007 and Specter 007. This will be Mr.Josan’s Bollywood premiere as he gears up to build the bridge between Hollywood in Bollywood. The project will be filmed in India, U.S., Canada, England, Italy, France, Switzerland and will include a mix array of top Hollywood & Bollywood and British talent. The film will be premiered in India as well as internationally. 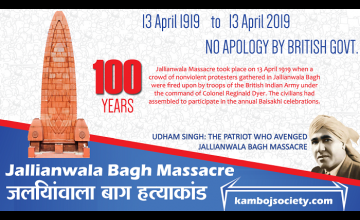 Having family roots that are a direct decedent of the Kamboj heritage as well as the Indian and Punjabi community, S. Udham Singh Kamboj’s sacrifices will never be forgotten and will be cherished by the entire nation. 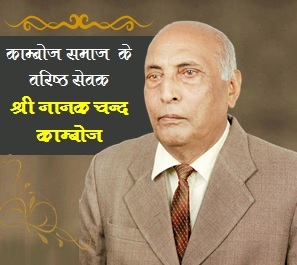 He was a real hero who gave up everything that was dear to his heart to seek justice and revenge for all the innocent lives that included thousands of women and children who had been wrongfully executed by an arrogant British General.� He is a legend whose story continues to carry special sentiments for Mr. Josan Sandeep and his family.� Josan grew up hearing about all the sacrifices that were made by his ancestor S. Udham Singh Kamboj and carries a very personal sentiment in his heart for S. Udham Singh Kamboj. 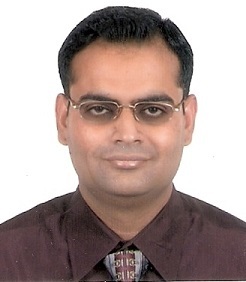 Josan’s lifelong desire is to do something great�in the name of his�Country, India�and when he was approached by Mr. Jagdish Singh, a successful entrepreneur in the U.S. and a very dear friend, Josan was finally convinced to take on this project and re-connect to the roots of his family.� This Hollywood/Bollywood sensation will once and for all honor this unforgotten hero in a manner that he deserves. A lot of anticipation, enthusiasm and personal connection have been heartfelt by this story across the globe. This action thriller will sure to mesmerize its audience from all walks of life. This film is said to further open the channels between Hollywood and Bollywood industry and provide an opportunity to cohesively work with the top filmmaker and talented crew from in and around both industries.